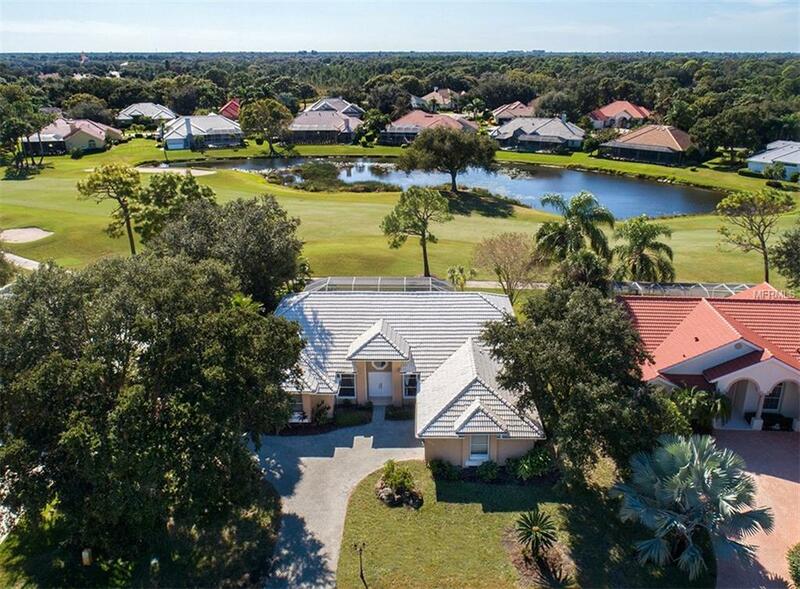 This Arthur Rutenberg beautiful pool home sits on and overlooks the 5th hole at a premier golf course in the gated, member owned Venice Golf and Country Club. 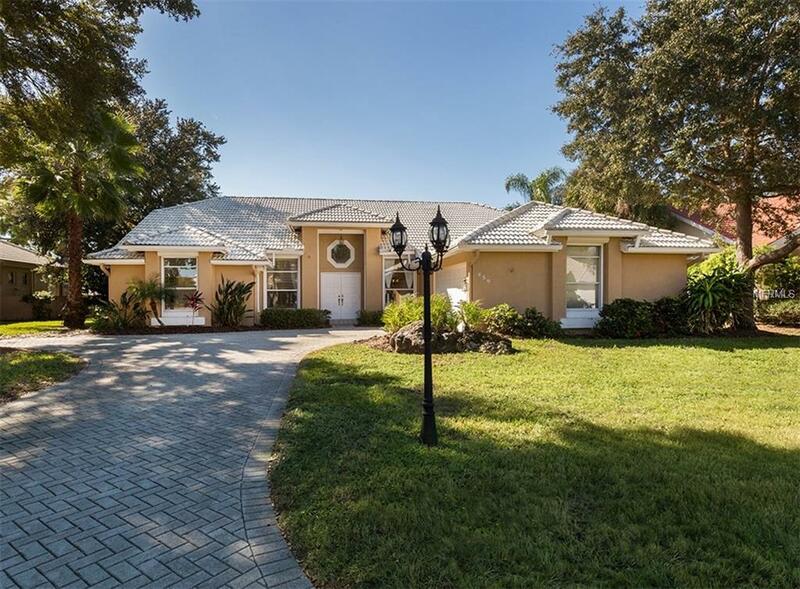 Renovated with a contemporary touch this home is ready to move in with four bedrooms, two baths, side-entry two car garage and paver driveway. French doors welcome you to Travertine flooring throughout. Fashionable vessel sinks accessorize both baths and laundry room. Beautiful open kitchen features new light tone cabinets, stainless steel appliances, granite countertops, bar stool seating and a dining area. The split floor plan features a master suite that opens out to the pool deck with two walk-in closets, double vanities, water closet, tub and separate walk-in shower. 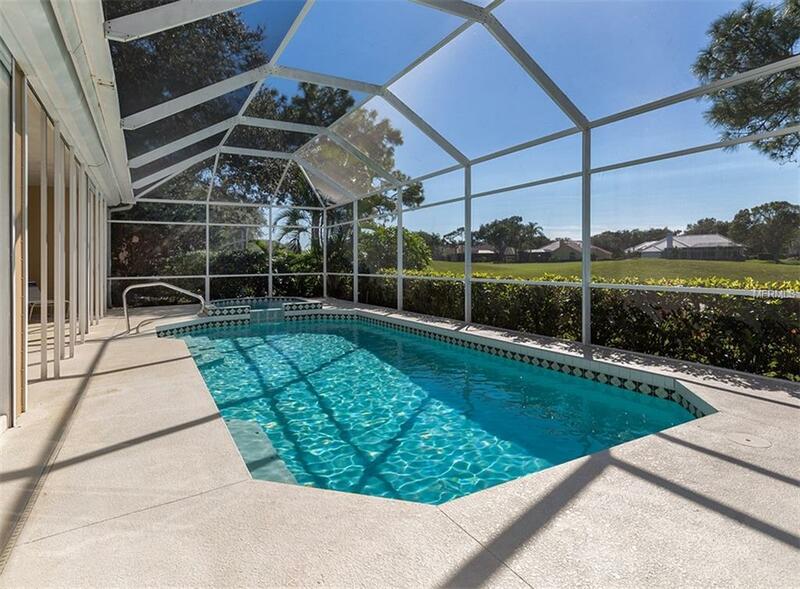 A bright and spacious living room and dining room leads to a private pool and covered lanai for intimate relaxation. Hurricane protection with Roll-Safe shutters on all windows and doors provide peace-of-mind. The Venice Golf and Country Clubs clubhouse offers elegant formal, casual and al fresco outdoor dining. 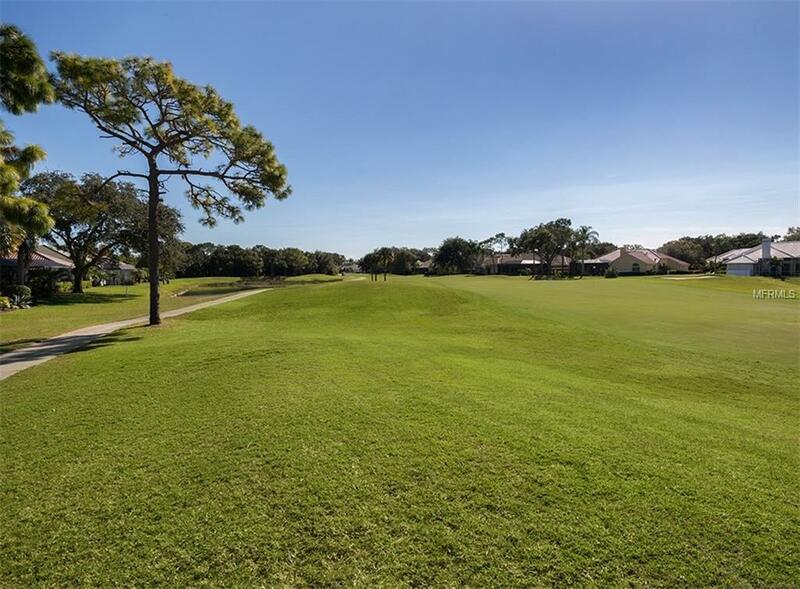 Enjoy the newly renovated 18-hole Audubon-Geo certified golf course and practice facility, pool and spa complex, staffed fitness center and Har-Tru tennis courts. Inspiration found.